Supplier & Trader of Dancing Fountains for Apartments. Our product range also comprises of Water Fountain, Swimming Pool Filtration Plant and Swimming Pool Equipment. 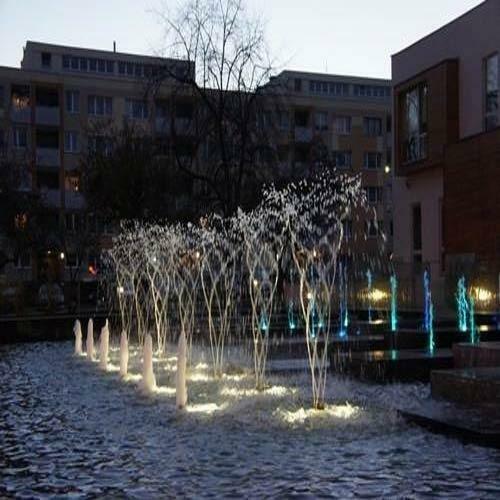 We are leading trader and supplier of Dancing Fountains for Apartments. All the offered fountains are designed and manufactured using quality material and spare parts, at our vendors' end. Furthermore, these fountains are widely demanded by parks, resorts, hotels and several other public places. Looking for “Dancing Fountains for Apartments”?